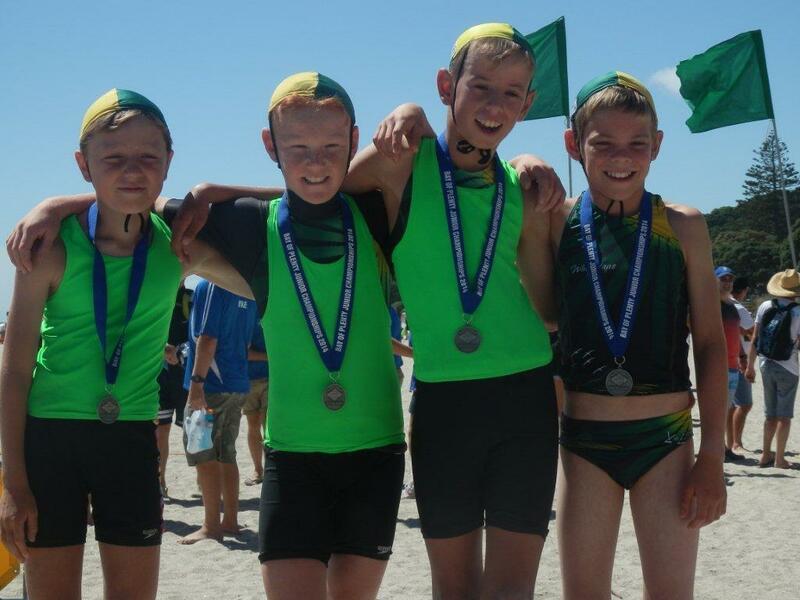 The Whakatane Surf Lifesaving Club is based at Ohope Beach in the Bay of Plenty. 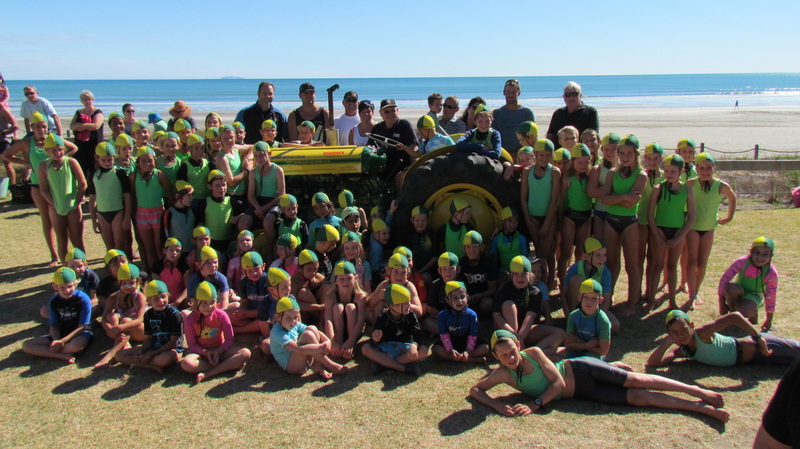 In 2008 the Club celebrated its 75th Anniversary and today still is an integral part of the beach, Whakatane town and the district. Please contact Monica Julian to register your name. Just a heads up on our membership fees for 2018/19 (same as last year). Time now to go on-line and pay your subscription. Renewals form can be found under "Contacts" then "Membership Form"
You will need to make sure you fill out all the mandatory fields marked with a red asterisk. It will be a great help to our administrators. Thank you. 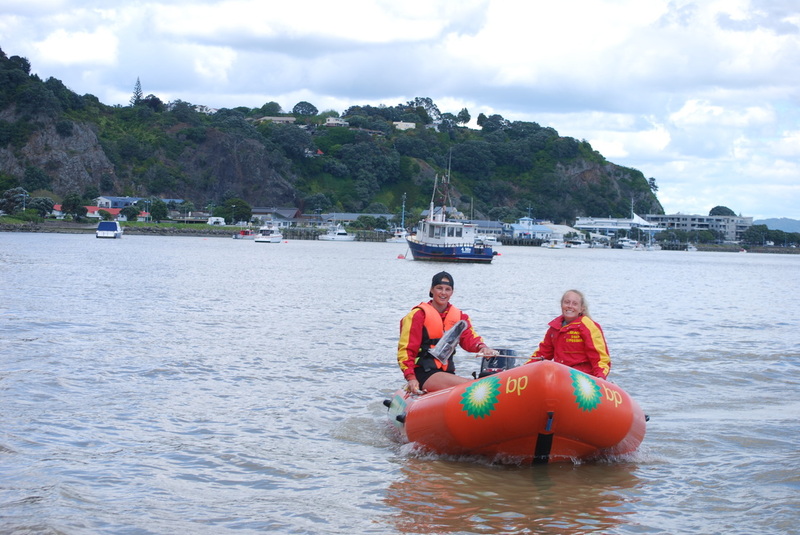 At present the Whakatane Surf Lifesaving Club is conducting their annual lifeguard training program. This involves each candidate to successfully complete the 20 hour program and be awarded their Surf Bronze which means they are a qualified guard. 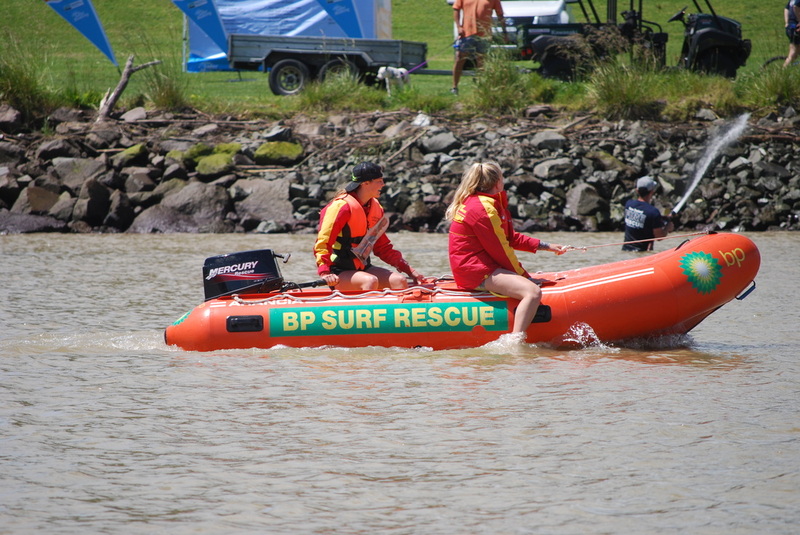 Each member is taught all facets of lifesaving from first aid, tube rescues and being able to deal with people in the water should a patient grab hold of them. Not only practical attributes are required there ...is also a portion of theory that must be completed. 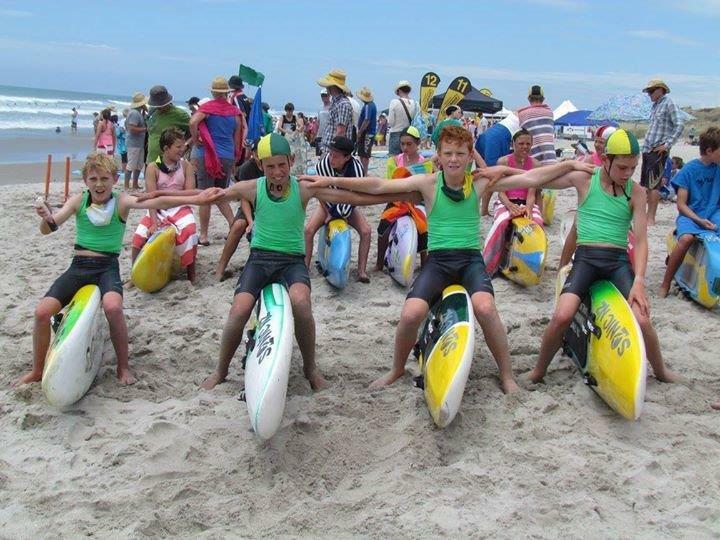 The Whakatane club in the past years have only held one session per year but this year another intake is going to be held at the beginning of December, so we are wanting to take names now of prospective participants who would like to train as lifeguards and partake in the clubs events and competitions. 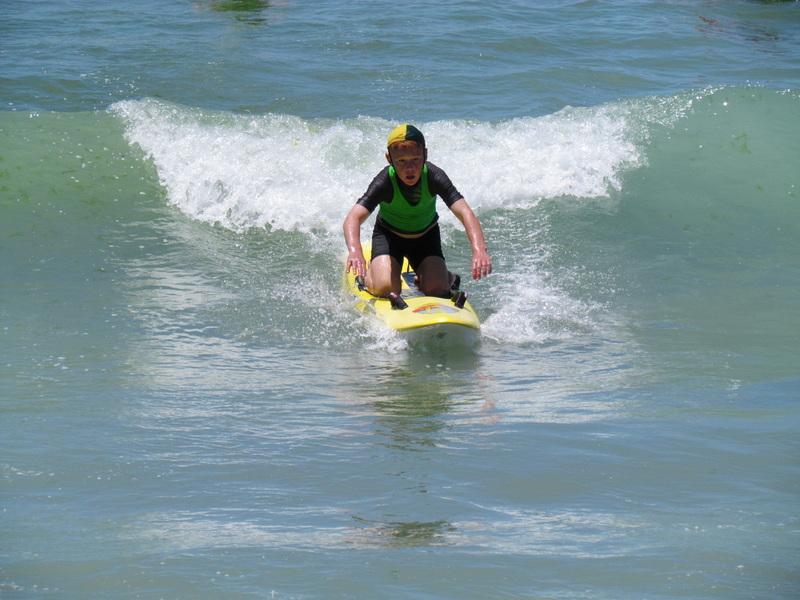 This year we had 2 people who learned to paddle surf skis at the Whakatane Club and represented New Zealand at the Olympics’ with Lisa Carrington bringing home Gold. So come on and register now and be a life guard for life.